Comic-Con just began today, but the country's biggest geekfest is already bumpin'. 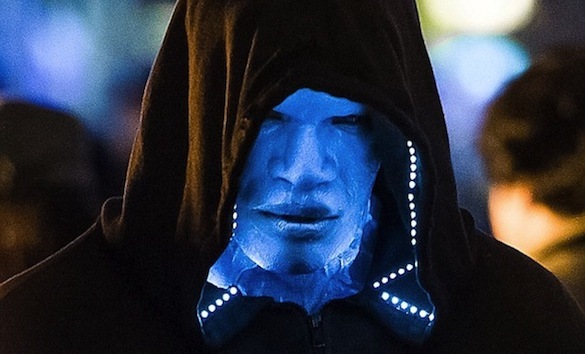 Take this teaser featuring Jamie Foxx as Spider-Man supervillain Electro, for example. The Amazing Spider-Man 2 panel kicks off tomorrow, and Cosmic Book News started celebrating a day early. 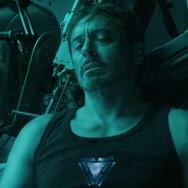 We spotted this clip on its website featuring the Django Unchained actor suited up in all his bioelectric glory. We can't recall a time when we've seen the star looking more terrifying — in this case, the pale skin and inhuman, glowing features freak us out. The superhuman emits volts of energy from his fingertips and can absorb energy from different electrical sources. 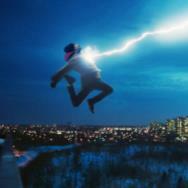 Electro's alter ego, Max Dillon, developed his powers after being struck by lightning. 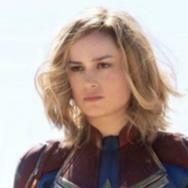 In the 2014 Marc Webb film, Electro faces off against Andrew Garfield's Spidey, who has been focused on school, crime fighting and his relationship with girlfriend Gwen (Emma Stone) and is now continuing to further uncover clues to the secrets of his past. Check out the Con footage, and see what you make of Foxx as Spider-Man's new foe.